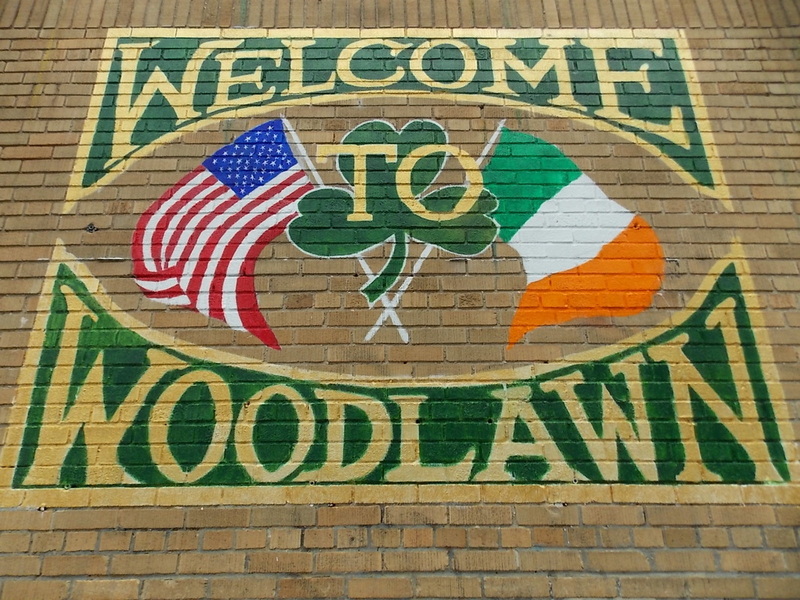 Visit Little Ireland & enjoy your favorite comfort food or try our Drafts, you can relax & spend some quiet time in our small Irish community of Woodlawn, the 33rd County of Ireland in The Bronx. Share the unique history and you can join us at one of the most popular and exclusive pubs in New York. Try their 18 brands of tasty Draft Beers, visit our Neighborhood restaurant with a pre-fixe special menu, enjoy your favorite Irish dishes or special dishes at our pristine A rating restaurants and famous local taverns in our very private quiet setting.You will be in the center of Indian Field, Oneida Triangle, Muskrat Cove & National Historical Landmark Woodlawn Cemetery special home to the most influential respected figures Sir Miles Davis, Duke Ellington, Lionel Hampton, John Gates, F.W Woolworth, RH Macy, Isidor & Ida Straus, WC Handy, composer Irving Berlin, “Queen of Salsa” Celia Cruz along with her beloved husband Pedro Knight, Woodlawn Cemetery is an architectural and historical paradise. Please join us and come spend the day and Tour one of the most unique and Historical area of the Bronx. 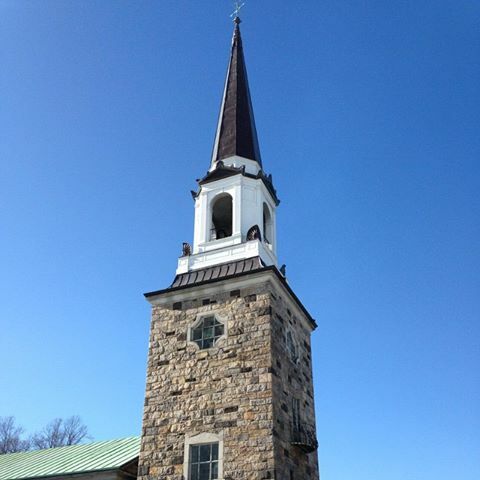 You may relax, sight-see and experience a different part of New York. 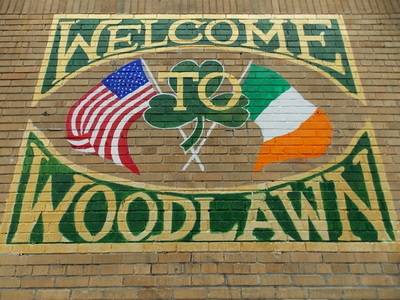 Woodlawn Heights was selected as one of the Six to Celebrate in 2015 by the Historic District Council. We take pride in giving our visiting Guests the best of the Bronx, our tours offer you history, sights and the wonderful traditional food from each respective neighborhood. 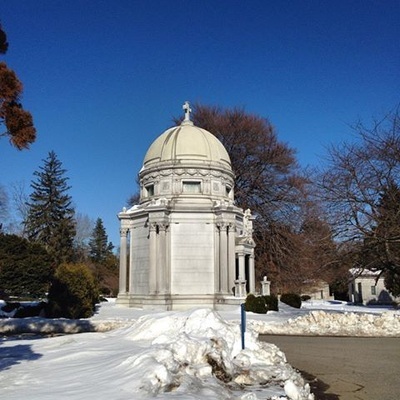 Please e-mail us at bronxtours@gmail.com or call 646-831-1078 International calls accepted – Group Ticket Rates: Regular Adults $70.00 – includes: Bus, Licensed Tour Guide, multi-course Lunch.